This book is a tutorial for the computer programming language C, using GNU C Library. 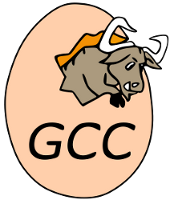 You should also have access to a computer running a GNU system such as GNU/Linux. Mark Burgess is a researcher and writer at Oslo University College in Norway.